Did you know that children who participate in music, theatre, art and dance are four times more likely to be recognized for academic achievement than those who don’t? It’s true. In a time when many schools are cutting back on their arts programs, there’s actually a lot more at stake than losing out on the opportunity to be entertained at the annual spring concert. Study after study has shown that when arts are integrated into the curriculum, students are more motivated to succeed, develop a better memory and have a greater ability to concentrate on the tasks assigned to them. 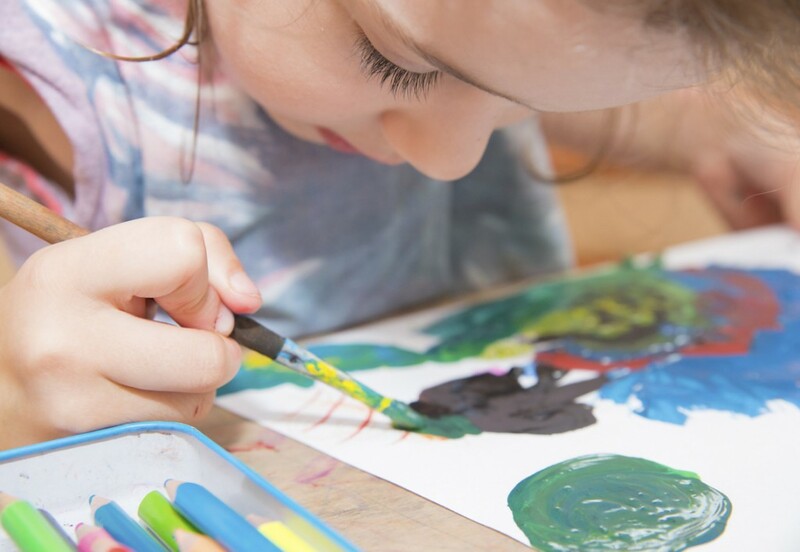 In addition to the cognitive benefits, children that grow up exposed to the arts are more likely to form deeper emotional and cultural connections that enable them with new ways of seeing the world around them. At EMS, music, art, theatre and dance have a permanent place in our curriculum. We believe that self-expression and creativity have a critical role to play in our students’ overall development, and that activities like the school play help build confidence by teaching perseverance, collaboration, focus and accountability. It’s hard work that also happens to be fun. The fact that parents get to be entertained by it is simply a bonus. Ted Talk Video: Do Schools Kill Creativity?